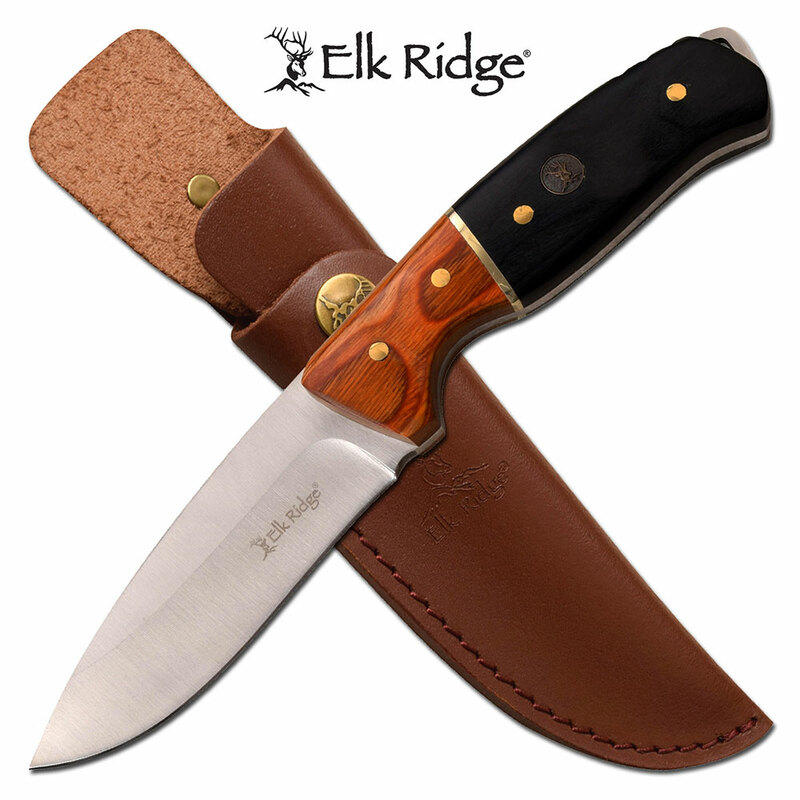 Elk Ridge full tang fixed blade hunting knife for serious hunting enthusiasts. 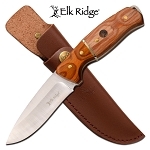 Elk Ridge full tang fixed blade hunting knife for serious hunting enthusiasts. Comfortable 8.75 inch overall length with 4 inch 3cr13 steel blade. Knife comes with a genuine leather sheath.